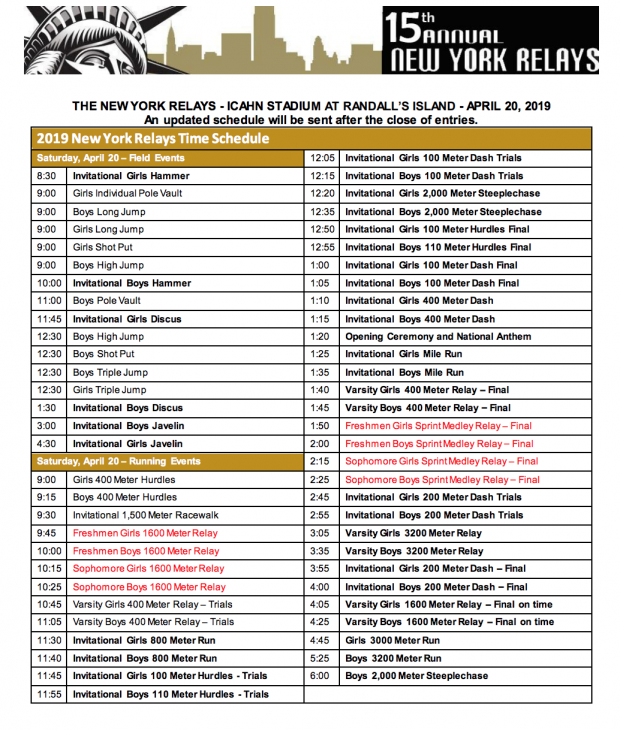 The 15th Annual New York Relays looks, once again, to be the major kickoff point of the Invitational Season. 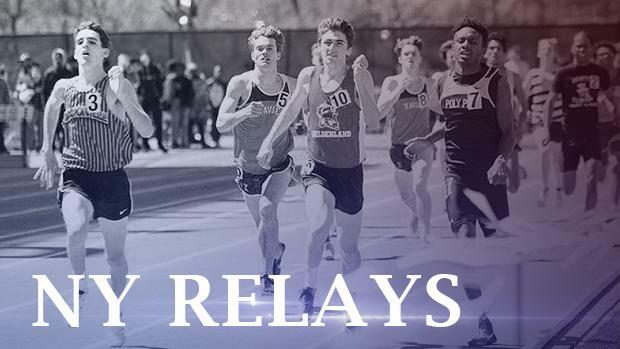 With the meet trimmed down to one day because of the holidays, the action will be fast and furious. Check out who is set to toe the line at the storied Icahn Stadium.